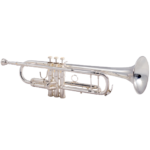 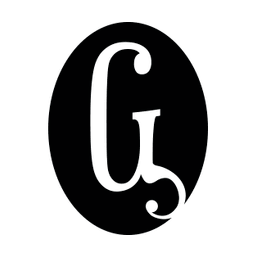 This beautifully designed intermediate horn offers elevated features usually found on much more costly trumpet models. 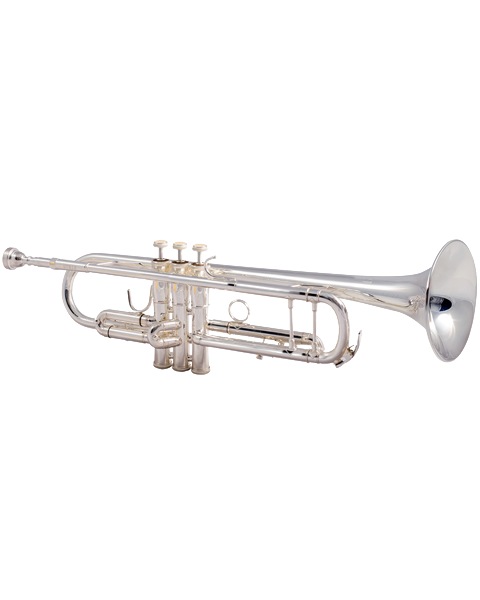 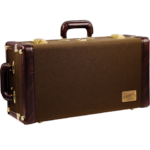 Perfect for the intermediate trumpeters due to its ease of playability and rich, warm tonal quality. 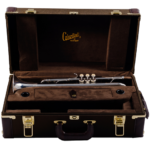 Designed and crafted by the legendary Eastman Company, this horn’s sound and response will help you shine brightly no matter the venue or arrangement.